With every Alvaro Morata performance, it seems Chelsea’s need for a new striker during the January transfer window goes up a notch. 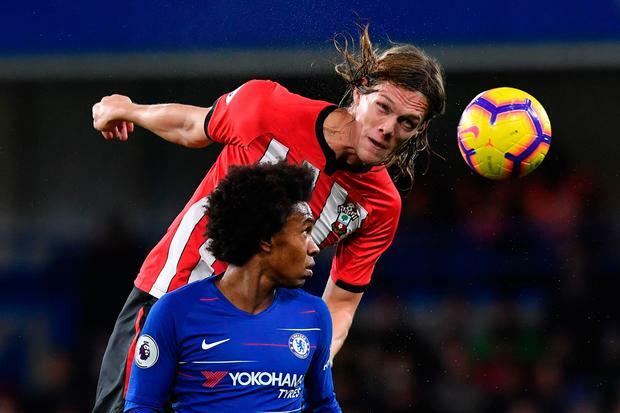 In a game in which they dominated possession, the home side and, more pertinently, Morata, could not find a goal against relegation-threatened Southampton. 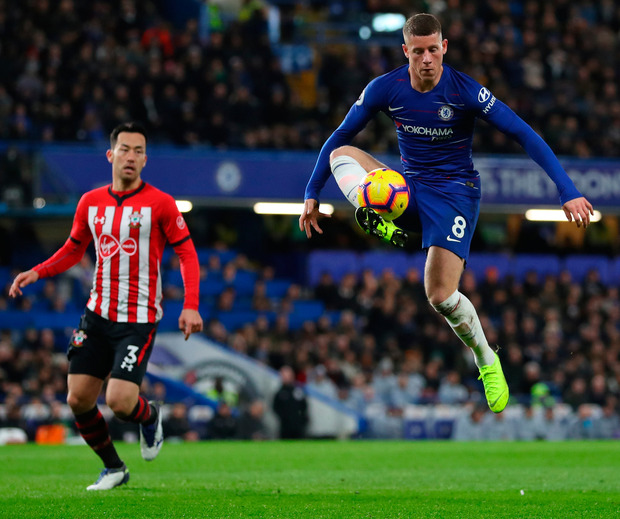 The news of Christian Pulisic’s £57.6 million signing dominated all the talk in the build-up, but the Chelsea fans, who booed at the final whistle, once again left the stadium bemoaning the club’s striking options. 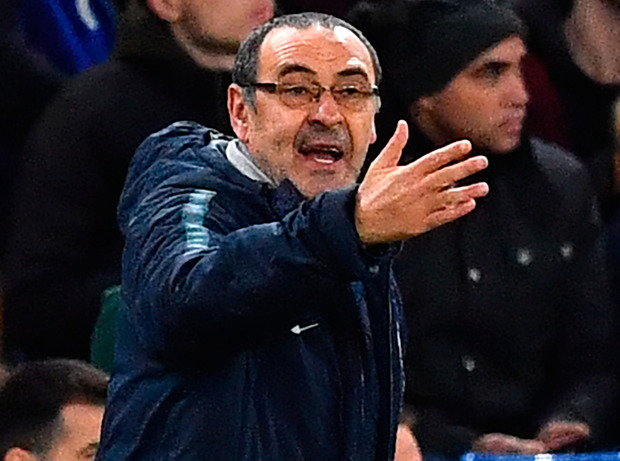 Chelsea head coach Maurizio Sarri obviously hoped a New Year may see a new Morata and yet it was the same old story for the misfiring Spanish frontman. Sarri could do with Pulisic being available now, rather than having to wait until the summer for the American winger to arrive at Stamford Bridge and afterwards he admitted his team “need something different”. The Italian’s side have now only scored 11 goals in their last 10 league games, after yet another display where there wasn’t much beyond sideways passing. Sarri wants the club to sign another style of attacker to offer more life to their forward line, although he would not be drawn on whether they should have brought in Pulisic now, rather than allow him to stay at Borussia Dortmund on loan until the end of the season. He admitted that the current goal struggles are a big “problem” that must be solved. “The club knows very well my opinion,” Sarri said of transfer plans. “I think we need something different for characteristics. “I think we played a very good match for 80 metres of the pitch, then we were in trouble in the last 20 metres. “We created goal opportunities, not too much, but it’s not easy to create a lot of goal opportunities in this type of match, because they were very low (in where they sat in defence). Of course if you’re able to score the first goal you’re able to create a lot of opportunities, because you can find spaces. As regards whether he would prefer to have Pulisic now, Sarri said: “I don’t know. I said before I’m not in charge of the market, so for me it’s very difficult to speak about the market or the deal of Pulisic. The board knows very well my opinion… On the bench I had only one offensive player, but (Ruben) Loftus-Cheek has back trouble. Fabregas thought he had made an immediate impact by playing in Morata, who put the ball into the net, but was ruled to have been narrowly offside. It summed up Chelsea’s night. 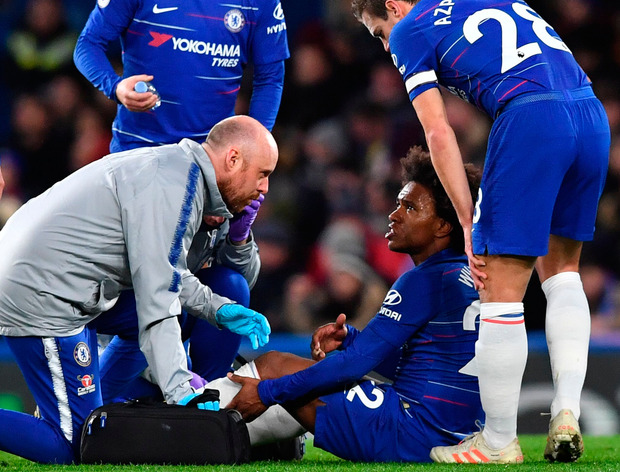 There was better news from Sarri, as he revealed that the injury Olivier Giroud picked up against Crystal Palace in Sunday’s 1-0 win is not serious. Southampton’s Ralph Hassenhutel – who introduced Shane Long as a half-time substitute for Danny Ings – said he was proud of his side’s display, but that he will look to do business in January. “I think it was mainly against the wall a fantastic performance from my team, amazing fight. “We have to do something, I think [in the market]. I have a very good view on our players, what I can expect from them and what I don’t see.